Reading-based four piece Sundara Karma have been making great waves in the past few months. Following on from two EPs and numerous singles, it’s been a long but rewarding wait for their debut album Youth Is Only Ever Fun In Retrospect. 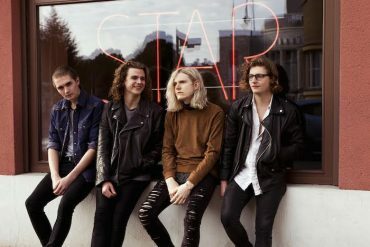 Sundara Karma’s old fashioned look and long hair defies your average indie rock band cliché. In Oscar Pollock, whose stagename Lulu certainly isn’t coincidental, the band has an androgynous frontman that is equally flamboyant as The 1975’s Matt Healy albeit less of an aloof heartthrob. In the same way, there is a lot going on underneath the surface of their radio-friendly pop rock. 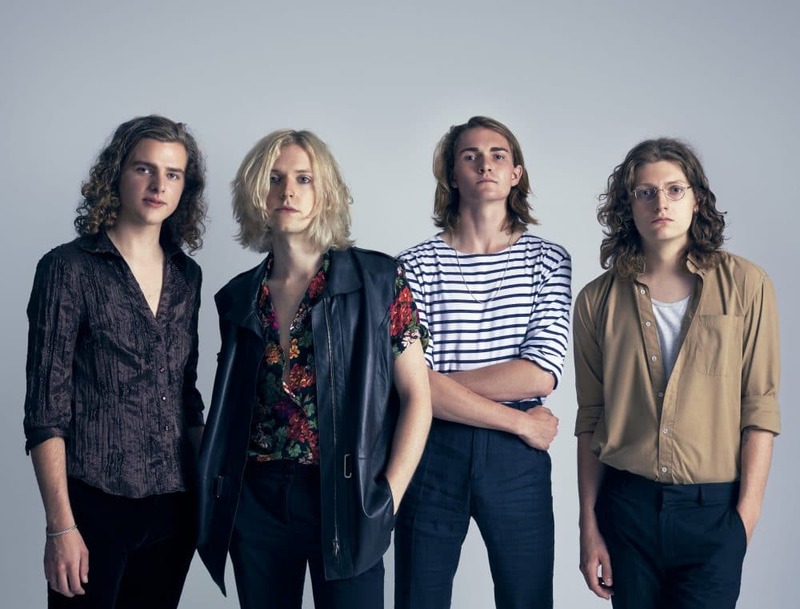 Sundara Karma arrive rather late to the resurgence of British guitar music that has spawned successful acts such as Catfish and the Bottleman, The Hunna or Circa Waves. Yet, their debut is a defining one, breathing new live into the stale genre. What sets Sundara Karma apart from their peers is that they write about more than just girls and drinking. Pollock’s lyrics are eloquent and clever as he creates Flame around Plato’s cave metaphor (“I’m tired of watching the shadows on the wall”) or ponders religious mainstays (“Is heaven such a fine thing?”) on Olympia. Youth Is Only… is full of arena-ready singalongs and hands-in-the-air gestures. Pollock’s vocal range adds a lot to his anthemic songwriting. He easily shifts between a baritone that is reminiscent of Bruce Springsteen (Be Nobody) and an uplifting tenor that dominates most of the songs. 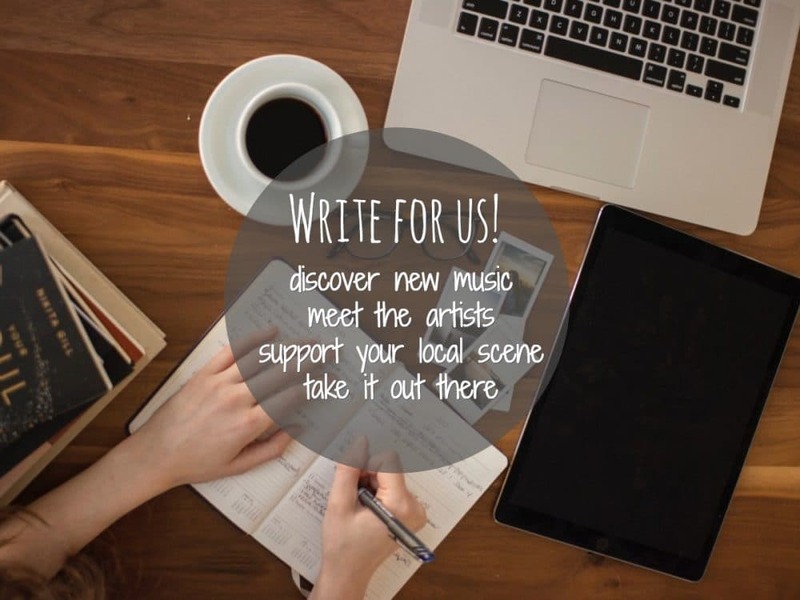 While much of their sound compares to the aforementioned, songs such as Happy Family or Be Nobody put them in closeness to The Maccabees or even Arcade Fire. These tracks evidently stem from a later writing period. The arrangement is more complex and the lyrics are much more sophisticated than, for instance, on Loveblood, which was first conceived when Pollock was merely 14. 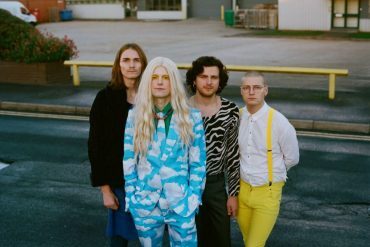 The album’s title is a lyric on Watching From Great Heights, which Sundara Karma will certainly do in no time. With the band being of an average age of 20 years, there doesn’t seem to be a lot of youth to look back on yet but their lyricism is often beyond their years. The album’s only setback is that it consists mostly of material already released. 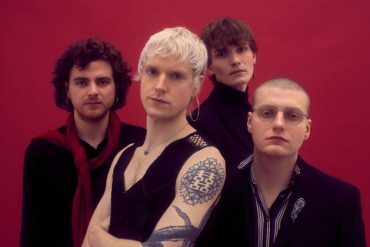 With 8 out of 12 tracks already heard, either on their EPs (Loveblood, The Night, and Vivienne) or as singles leading up to the album’s release over the past year, Sundara Karma offer little news to their longtime fans. What they do bring to the table though is magnificent. On Youth Is Only Ever Fun In Retrospect Sundara Karma bridge the divide between normative indie and a more sophisticated take on modern guitar music.